How would you describe Clara Rockmore’s creativity during her anniversary? Clara Rockmore, despite of her illness forcing her to abandon the study of the violin, was able to express the full value and culture of music, becoming the best theremin player in the world. Thanks to Clara Rockmore we have achieved the execution technique, based on the movement of the fingers and the hand. She allowed the precision of sounds and the speed of execution even in the quickest steps. What prompted you to play the theremin? I love making music without limits and without restrictions … I love making music for and with my deaf friends describing it through colors, movements and gestures … That’s why I have been fascinated by this wonderful instrument that allows us to produce sounds without touching it and without visual reference, making us free. What were your feelings at first when you heard the sounds of theremin and where did it happen? Just a year ago, after watching a video on youtube, I decided to buy the theremin. I had already listened to it and appreciated its sound thanks to Led Zeppelin. 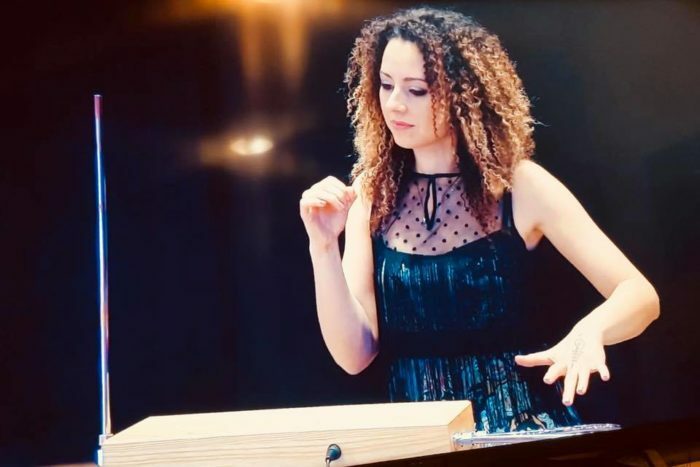 I immediately fell in love with the theremin and the idea of being able to produce sounds through the movement of the hands, inside a magnetic field radiated by two antennas, fascinated me. What is your musical philosophy and what place does the theremin occupy in your life? Music is everywhere … you just need to have a little imagination … This is the musical philosophy of my life. The goal of every artist/musician is to reach the deepest feelings inside the listener, creating emotions. 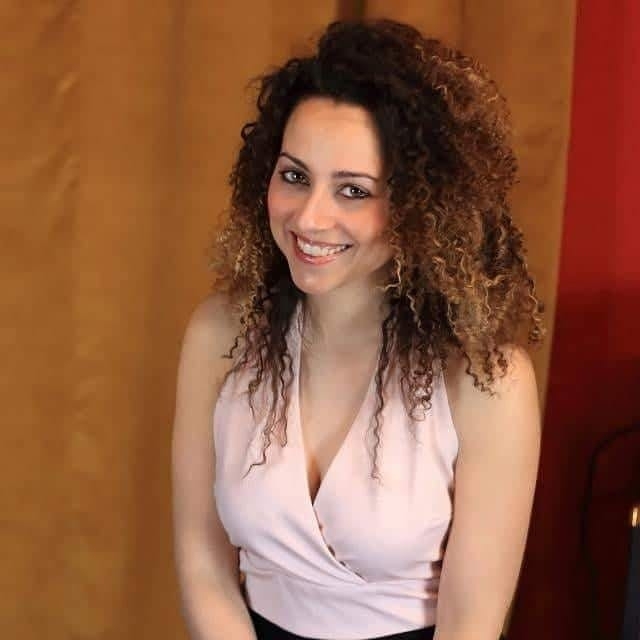 It all begun one year ago when I decided to approach to theremin and feel free to move within the “magnetic field” that was attracting me. 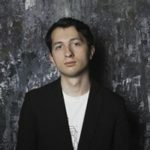 What do you think about the prospects for the theremin and its place in the modern music scene? For what qualities do you appreciate this musical instrument? I consider the Theremin a wonderful instrument because it allows you to cover all the musical genres. I think it represents the Future of Music, despite being the first electronic instrument in history. I believe that the theremin has great opportunities of being used in modern music. The ability to make audible any free movement in the air makes it unique. Which producer of theremin do you prefer? Currently, I play the Ethermwave Ether of the Moog and I will soon join it an Etherwave Pro. What do you recommend to new thereminists? I would like to recommend to everyone not to dwell, at first, too much on the technique of the hands as that could be boring. Instead, they should imagine and describe the music through their heart and the free movement of hands within the magnetic field. I thank You Theremin Times for contacting me. 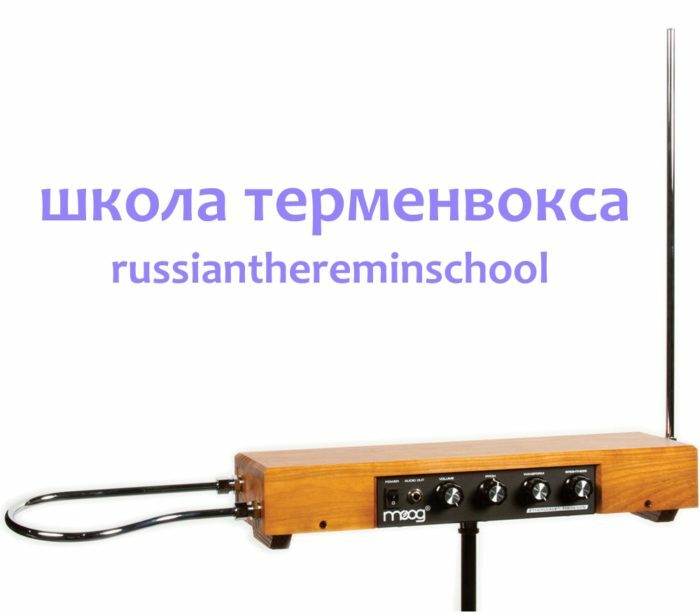 I believe “Theremin Times” is an important showcase for all the new thereminists who want to know the use of the instrument all over the world.